Nov. 4, 2008 -- The Arkansas State University Alumni Association has received a gift toward the new Cooper Alumni Center from Dr. and Mrs. Alonzo Williams of Little Rock. The Cooper Alumni Center held a 'soft opening' on Sept. 20, and its formal dedication on Oct. 17. 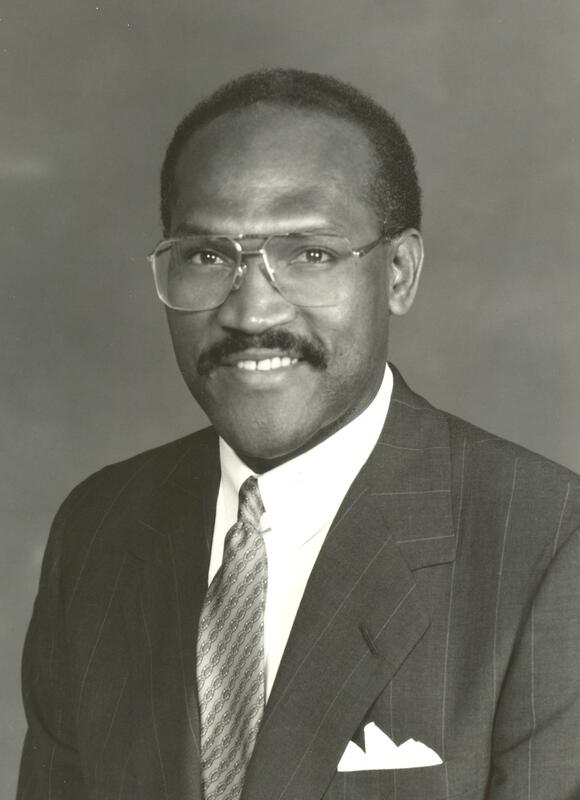 Originally from West Helena, Dr. Alonzo Williams graduated from ASU with a degree in zoology in 1973, while also working toward a graduate degree in the College of Business at A-State. He then earned his doctor of medicine degree at the University of Arkansas for Medical Sciences. A gastroenterologist in private practice, Dr. Williams founded Little Rock's Arkansas Diagnostics Center in 1984, and became a well-known authority on colon cancer. 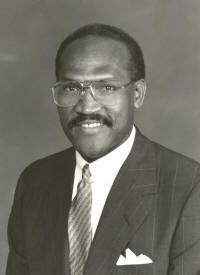 He was named a Distinguished Alumnus of Arkansas State University in 1994. He has served as a member of the ASU President's Council and is a former board member of the ASU Alumni Association, also serving as a founding board member of ASU's Strong-Turner Alumni Chapter. Additionally, Dr. Williams is on the Foundation Board for P.A.R.K. (Positive Atmosphere Reaches Kids). His wife Susan Holley Williams, a native of Dumas, is director of special projects for the Arkansas Diagnostics Center and Associated Properties. She has served on the board of trustees for the Arkansas Arts Center and was appointed to the Arkansas Humanities Council by Gov. Mike Beebe. Both she and Dr. Williams are active in raising scholarship funds for minority students in various fields of health care, and serve on the board of directors of the Tidwell Project in Little Rock. Dr. and Mrs. Williams have a son, John, who is a senior at ASU-Jonesboro. Regarding their gift to the Cooper Alumni Center, Dr. and Mrs. Williams said, "We are very excited and pleased to be part of this great project." The upper lobby level of the Cooper Alumni Center, with a view of the lake, will be named for Dr. and Mrs. Williams. According to Beth Smith, executive director of the ASU Alumni Association, "We appreciate the contributions made by Dr. and Mrs. Williams to the growth and development of Arkansas State University. Their significant commitment means so much for the growth of ASU, and their willingness to help bring the Cooper Alumni Center to reality will benefit our students in ways we can only imagine." In 2003, the ASU Alumni Association received a $2 million gift from Darrell and Charlotte Pugh Cooper of Clarkston, Michigan, toward the construction of the 20,000 square-foot facility. Both of the Coopers were members of the A-State class of 1964. Their contribution started the fundraising for the privately-funded facility, named the Cooper Alumni Center in recognition of their gift. The multipurpose facility located at 2600 Alumni Boulevard, just north of the Convocation Center, includes a banquet hall, board room, meeting areas, history room, and office space. The back terrace overlooking the lake contains engraved bricks available for purchase. A reception area and lounge have a view of the lake, with the banquet room accommodating seated dinners for 200 people. Included in the office wing are the workspaces for ASU Alumni Relations, the Office of Development, and the Vice-Chancellor for University Advancement. There are currently more than 60,000 ASU alumni. For more information on the Alumni Association or the Cooper Alumni Center, contact the ASU Alumni office at 870-972-ALUM (2586), or email alumni@astate.edu. For more details and photos of the facility, see the Alumni Association website at http://www.astatealumni.org.